Using virtual reality for dental practices offers so many benefits. 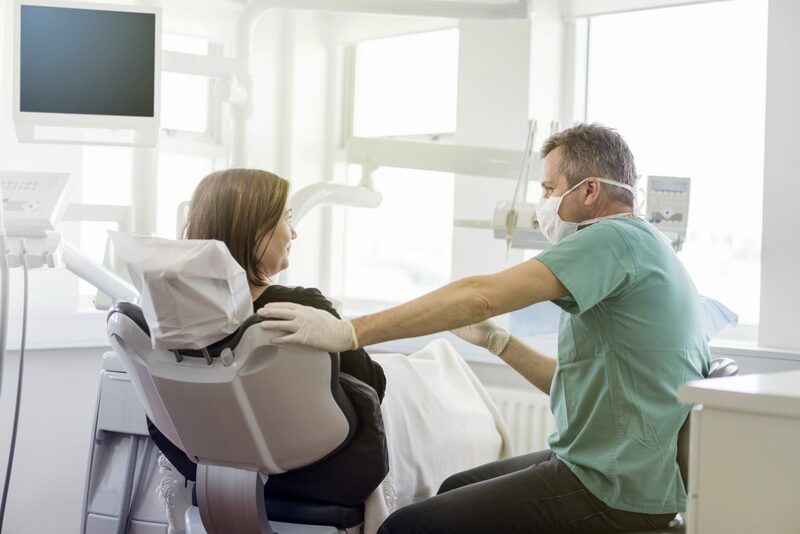 This innovative new technology brings convenience, comfort and pain relief to the dental room, improving the experience of dentists and patients alike. 1 – Virtual reality is a proven and effective method of pain and anxiety relief. With Guided VR you can offer your patients a more comfortable and pain-free experience. 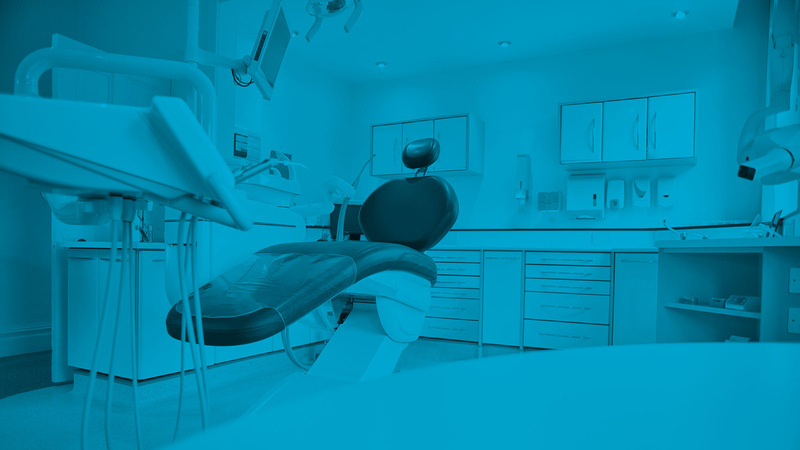 Over three-quarters of the US report having a fear of the dentist; imagine how many of your patients will be pleased and relieved to learn that you are implementing a virtual reality program in your rooms. 2 – Your work will be easier to conduct with virtual reality. Because your patient is immersed in their virtual world, they are less likely to squirm while you work. This allows you move more freely and worry less about mouth movements that could slow you down or cause harm to your patient. And as a bonus, the patient’s appointment will be over faster! 3 – Virtual reality places you at the head of your industry. Your patients will recognize your efforts to make your practice more accommodating and will visit more often and spread glowing recommendations about your work. You will attract new patients. Your colleagues will similarly recognize you as a leader in patient care and you will become a respected name in dentistry. The benefits do not end here, however. Virtual reality is an investment that will pay off. By using a virtual reality program you are also communicating that you are forward-moving and operate a state-of-the-art practice. You can even use the virtual reality technology for training and education purposes for staff. Virtual reality for dental practices can improve your relationship with patients by providing better pain relief and comfort. They will find their experiences in your rooms more comfortable and enjoyable and will be able to reduce their fear of dentistry. 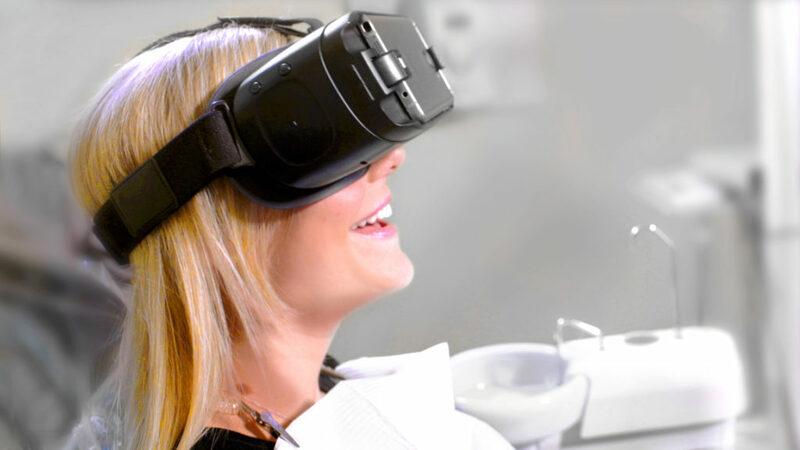 Sign up now to offer the very best in Guided VR at your dental practice.